We are here to guide you from concept to completion. 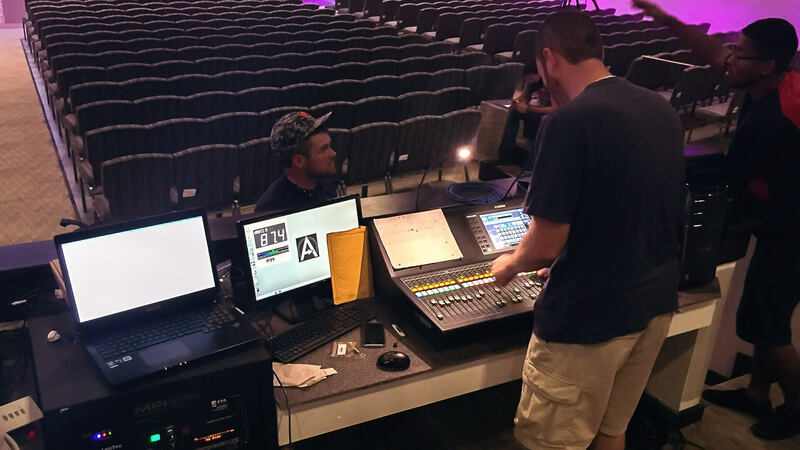 We understand that live event production and design integration projects are not the everyday norm for many businesses. That's why we're here to help guide you through the process from concept to completion, all while meeting your budget through cost-saving measures. We offer unmatched knowledge and experience that aids you through the process and, above all, we listen. It's our goal to deliver product that you're proud of without the unnecessary upsell. We do this by providing for your immediate needs while creating options and paths that can grow with you in the future. So, whether you're a seasoned veteran or relatively new to the industry, we'll be here to guide you step-by-step through the process in an effort to develop the perfect outcome for your organization.